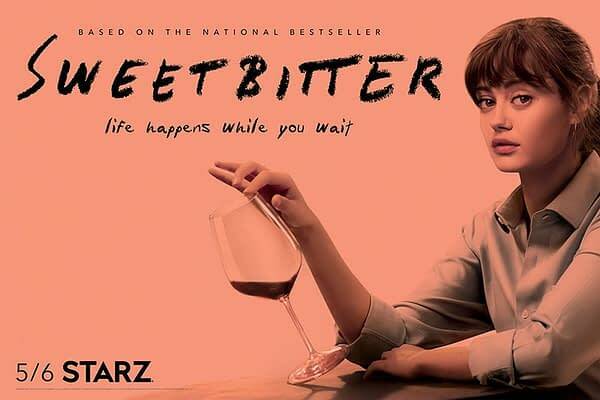 The premiere episode of the first season of Sweetbitter series, ‘Salt’, was short but sweet and did its job introducing us to main character Tess, played by Ella Purnell. 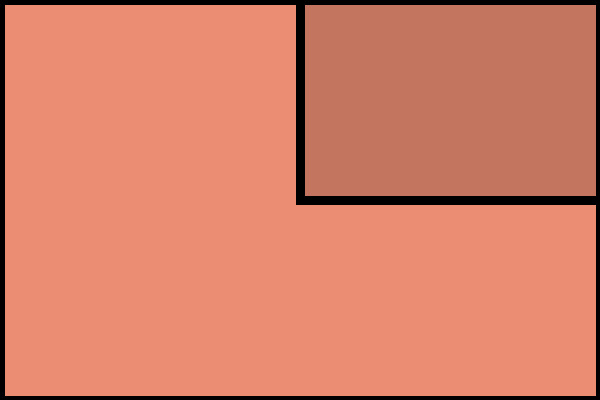 Episode 2, ‘Now Your Tongue Is Coded’, continued Tess’s education in the world of senses, as well as her first night of vices. Episode 3, ‘Everyone is Soigné’, introduced a former employee at the restaurant, some character bond strengthening, and a choice for Tess. Episode 4, ‘Simone’s’, was a beautiful exploration of Tess’s relationship with Simone and more insight into who Simone actually is. Episode 5, ‘Weird Night’, certainly was — drugs and danger and beauty. *The episode picks right back up from 5, with Tess laying in the hospital bed with Sasha. *”Nerves just mean that you care,” Simone says. *She’s doing so well, being focused. *And then Jake comes in. UGH. No. Don’t fall for it. *Ari thanks Tess for helping with Sasha, and Tess asks for advice about Jake and Simone. *”You can’t have them both. Just bang them both,” Simone says. *Tess comes back out to drama at the bar, with Serena’s husband being super aggressive towards Jake at the bar. *Jake storms out, and Tess tries to stop him to find out what the fight was all about. *Tess goes back out onto the floor in a bit of a daze, she can’t stop watching Jake behind the bar. *Turns out she pulled the WRONG bottle, instead of a 2006 she pulled a 1986, and Howard calls her out on it. *Tess panics, and falls down the stairs with an arm full of dishes. *Howard brings Tess into his office, Simone and Will are both there. She apologizes for embarrassing Howard and the restaurant, and that she wants to go back out for her shift. *Will gives her a pretty great review, that yes theres’ gaps in her knowledge, but she asks questions. He says she failed her trails, but he suggests to give her another week of training. *She tries to out cool Howard, using his own relationship with a hostess to try and keep Jake and get rid of Tess. *After shift, Tess opens her locker to find one of the striped shirts of a server waiting for her. *Simone warns Tess to “be careful”, about the stairs, but it’s obvious that’s not really what she’s talking about in the moment. *The episode ends with Tess, ready to carry plates, hearing all the little phrases that she’s witnessed so far, “Is this what you wanted?” the last one we hear. UGH, STARZ, PLEASE PICK THIS UP FOR ANOTHER SEASON. I would love to know what happens next. What is Howard’s actual endgame? What is Simone’s? Is she really as manipulative and yet wounded as she seems? Will Tess really go for it, and succeed? The focused reality of these characters is something I personally would very much enjoy more of, so hopefully it’ll be picked up.